Teledex® invented the very first hotel phones. 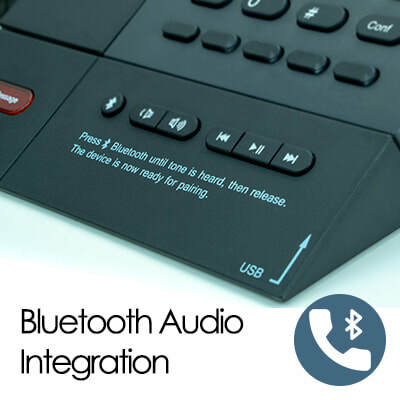 It's most recognized, trusted, and preferred hotel phone brand in the world. 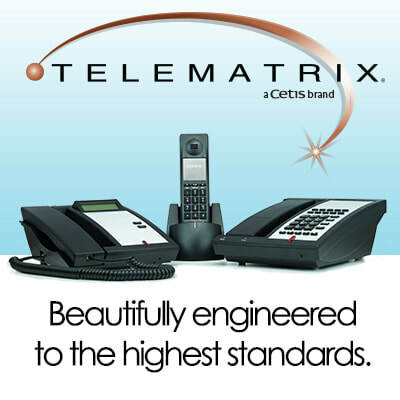 TeleMatrix® brand hotel phones are beautifully engineered to the highest standards for quality and reliability. 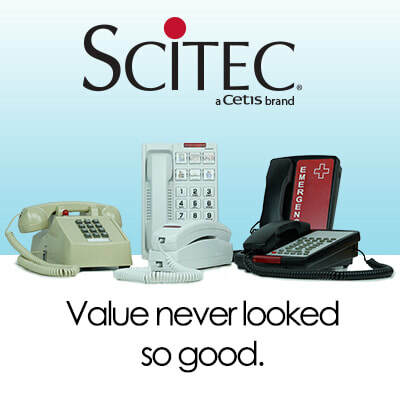 Hoteliers prefer Scitec® brand economy hotel phones for a variety of guest room, lobby and general property applications. SPARE PHONES - Click here to order spare or replacement phones. 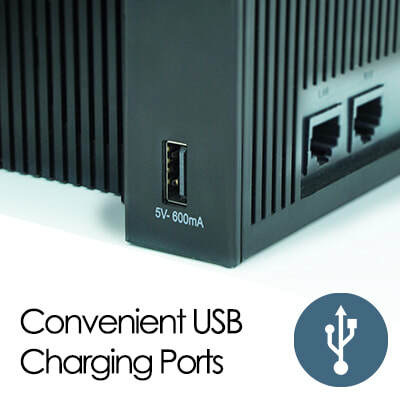 FACEPLATES - Click here for faceplate worksheets, and to order telephone faceplates. Welcome to our website. 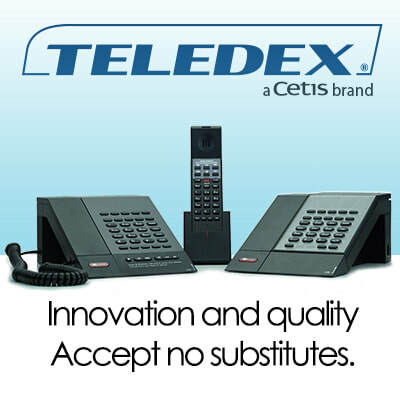 Cetis designs, engineers, manufacturers, and supports Teledex®, TeleMatrix®, and Scitec® brand analog, VoIP, corded, and cordless hotel phones.